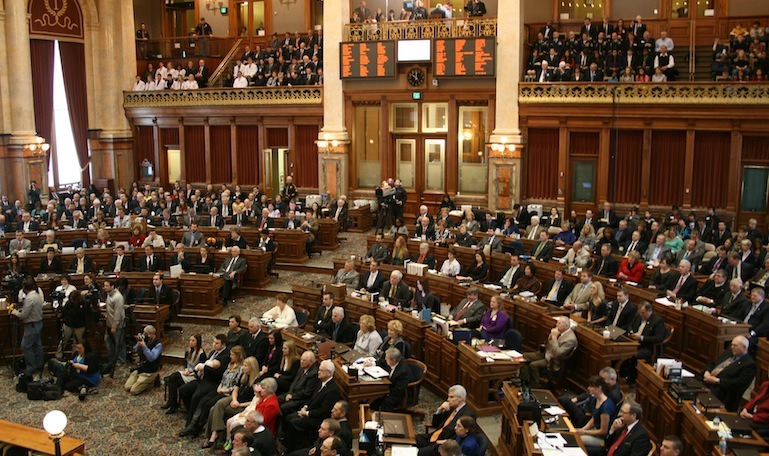 The 2015 Iowa legislative session finally ended last week. How much do you know about the history of past Iowa legislative sessions? Test your knowledge with three quick questions. Check out the data behind this news quiz. But no peaking — take the quiz first. For over a century, drainage tiles have played a significant role in Iowa agriculture. But tile systems have also been targets of criticism from environmentalists who point to tiles’ environmental impact. How much do you know about Iowa’s drainage tiles?